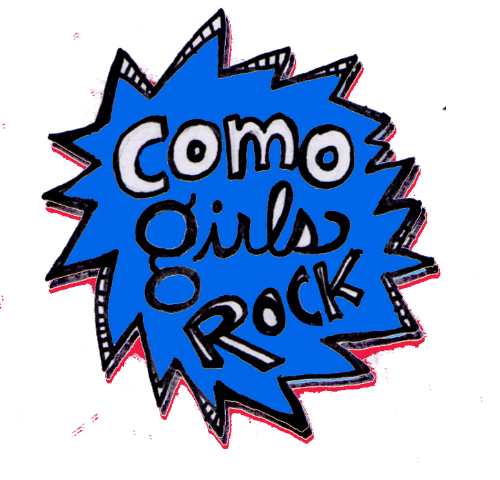 Mission Statement | COMO GIRLS ROCK! CoMo Girls Rock! is dedicated to empowering self identified girls, women, and gender non-conforming and/or trans youth and adults through creative expression, musical exploration, and social awareness. The many volunteers that run this camp provide mentorship and facilitate a space for campers to be themselves. Read about your organization, in the JASPER magazine. I think it’s a great idea!